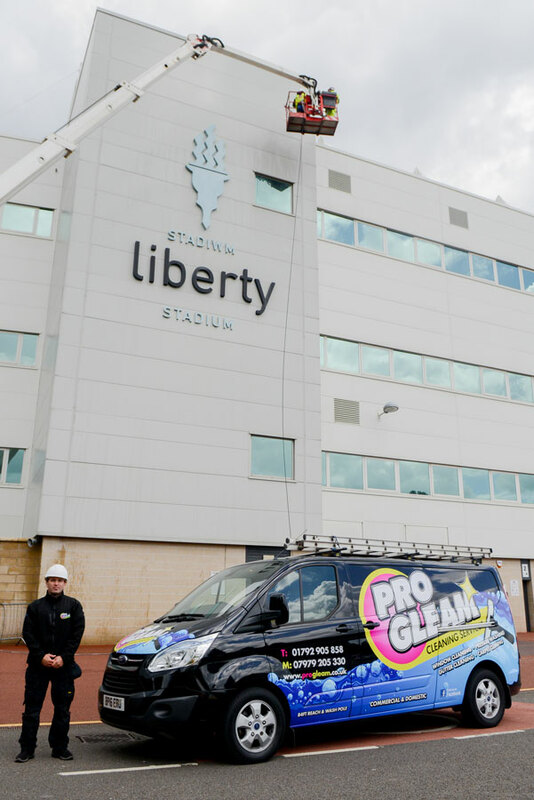 As well as offering commercial and domestic services, we also provide high quality specialist cleaning work in a variety of sectors such as manufacturing, construction and medical environments, you may have specific requirements in relation to your cleaning needs. We will get the job done efficiently and to the very highest standard in order to not interrupt your day to day operations. 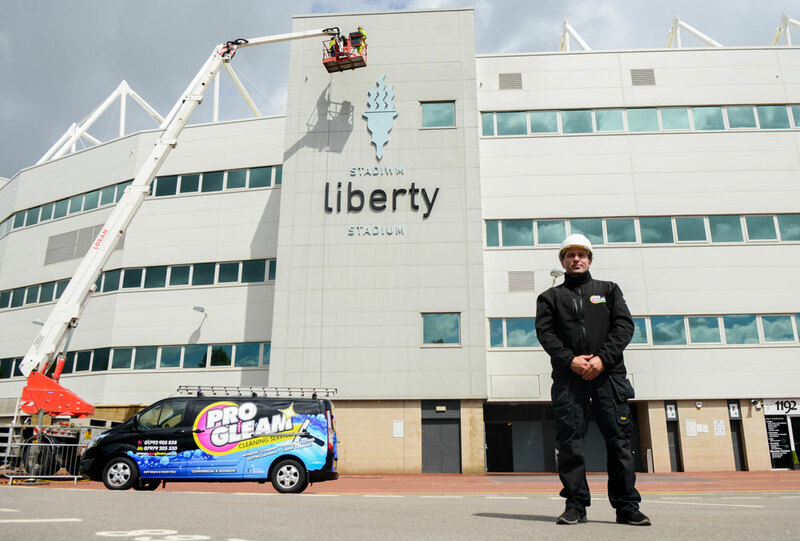 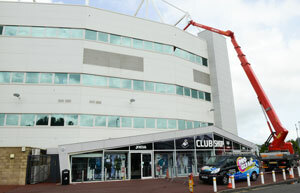 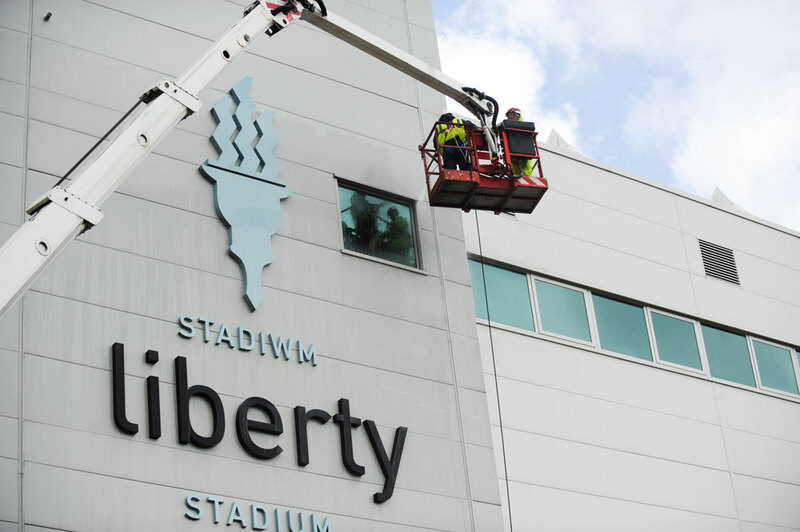 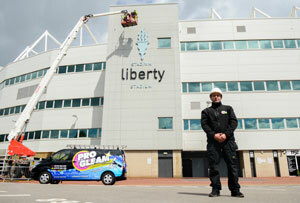 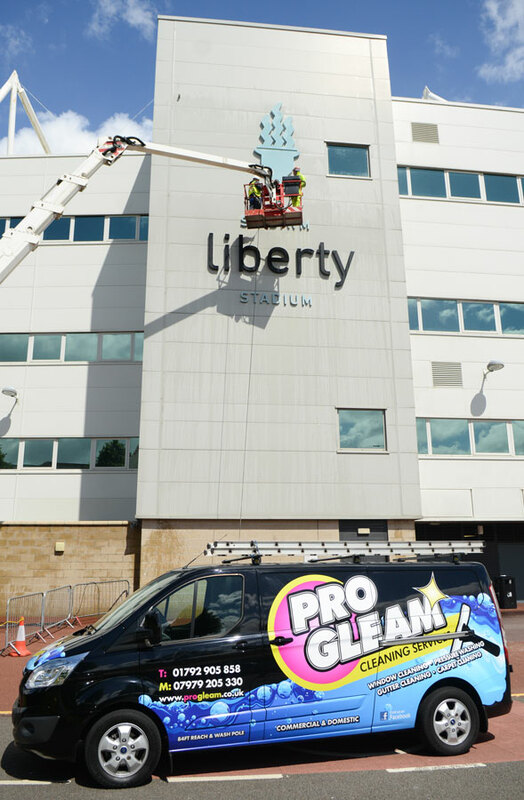 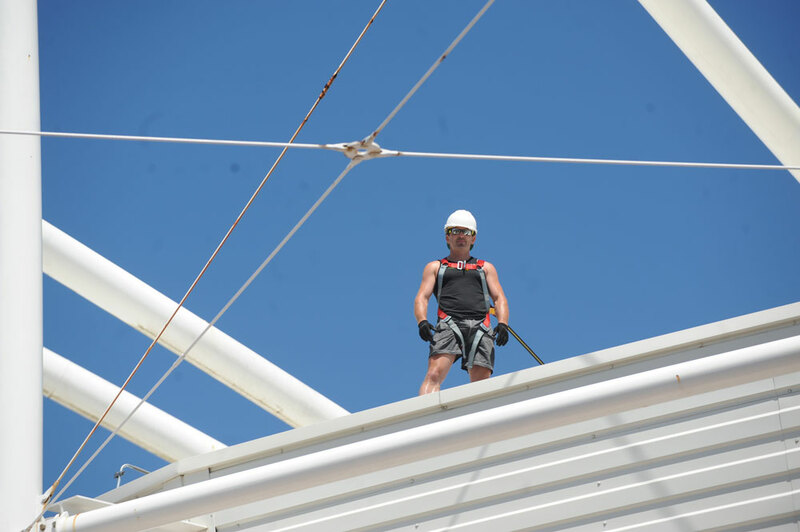 Some examples of the specialist work we do are stadium cleans, industrial cleaning and one off cleaning such as emergencies. 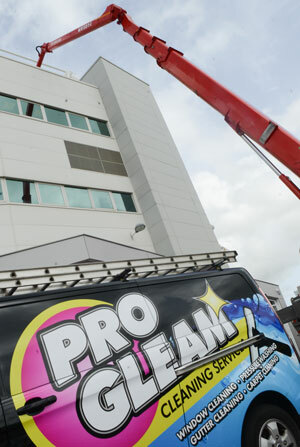 Please contact us here for a no obligation quotation to suit your specific requirements.